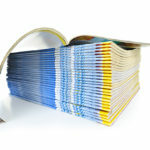 Small brochures, newsletters and magazines are often saddle stitched. Saddle stitching is a term used to describe the method in which small books are stapled in the middle of the sheet to fix the pages together. Traditionally a stapling machine would have been used with a central block underneath which the pre-folded sheets would straddle, leading to the term. With the advent of inline stapling machines this process can often be performed whilst the print job is produced, meaning that it can be quite cost effective for small runs of newsletters or parish magazines. Saddle stitching is often used for Order of Service booklets for weddings and funerals. Documents such as catalogues, books and magazines with higher page counts are often perfect bound. This process involves folding the pages into small sections, bunching them up at the bound edge, and then gluing the set together. This process is more specialty than the simpler stapling techniques and so is often found in larger print plants and binderies. 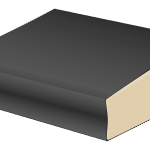 Often a cover is wrapped around the bind to hide the glue and form the spine edge. A budget option for small projects is comb binding. This is a mechanical process involving punching holes into the paper to be bound, and joining with a plastic comb. The benefits here include cost effectiveness along side a non-permanent bind. Books bound with a plastic comb are capable of being laid out flat on a table – which can be very handy for college projects that require marking, or for short run workbooks. Some very large documents can be bound with this kind of spine, up to around 400 80gsm pages. 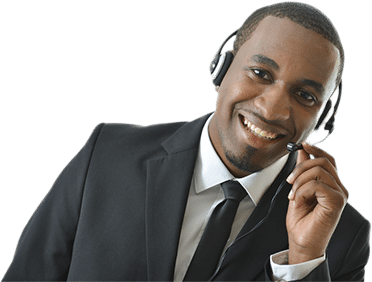 This method can prove to be a cost effective method of document binding. A step up from the cheaper comb binding is wire binding. Similar to comb binding the document is punched with a series of holes next to the spine and then fixed with a wire. This type of binding is more permanent and not easily removable which is great for documents that need a bit more longevity, like handbooks and manuals. Again these binds allow for your document to be laid out flat for reading. This process is suitable for up to around 120 sheets of standard 80gsm paper with the standard set-up. Specialty binderies may provide a larger wire- '2:1' or methods of joining volumes together. Smaller projects where perfect binding is not viable can be given a more book like feel with metal channel binding. 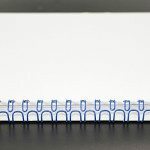 This bind rather than punching holes in your document is clamped together tightly with a metal channel giving a feel more akin to a professionally bound book. These binds have the added benefit of being easily removed by the binder's machinery, allowing for extra pages to be inserted at a later date, without harming the pages bound inside. 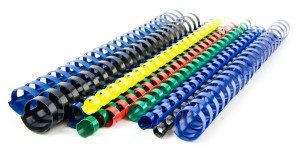 The only real disadvantage to this bind is that they do not open out flat, which means they might not be suitable for projects that need marking, or workbooks. Channel binding is suitable for binding documents up to around 300 pages of 80gsm stock. 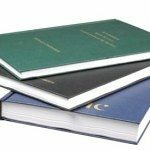 A premium binding service offering a very professional look suitable for dissertations, thesis and small scale publishing is hard-back binding. 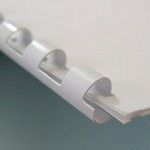 This bind consists of a linen finish metal spine with linen finish hard board covers. Gold lettering on both the spine and the face can be applied which makes these documents suitable for dissertations submitted to university libraries. Suitable for up to around 300 pages, a second volume can be used if you need to publish a very large document. You can now book your hardback binding online - visit this page to get started. 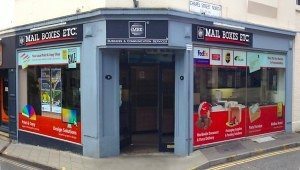 Need to print your documents too?